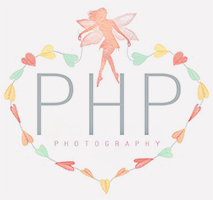 Paper Heart Pixie Photography- Hudson Valley's top choice for portraits. Wistful. Charming. And heart-meltingly adorable. Imagine having those images. The ones that make you ooooh, ahhhh, and make you squeal with delight. 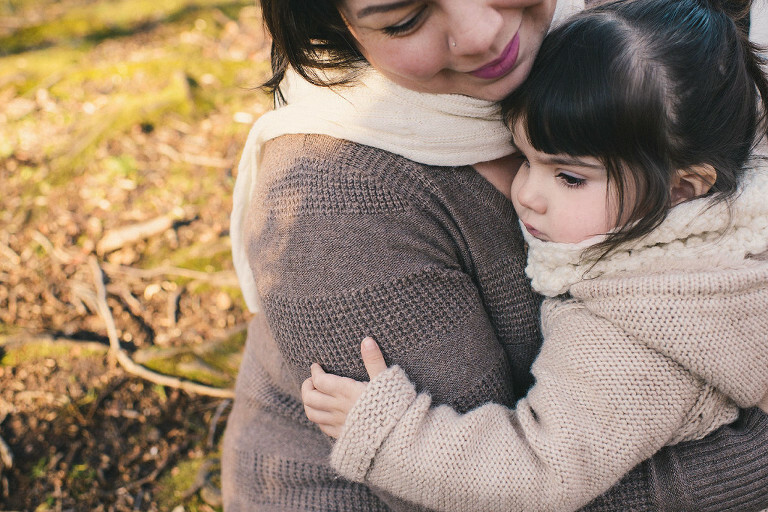 In short: you want beautiful photos that show off your colossal love for your child. You want to remember this ever-so-fleeting time while your child is small (The days silently tiptoe away when we’re not looking). You’re in luck – because we know what you mean. I’m the photographer behind the camera of Paper Heart Pixie Photography. For the last 8 years, I’ve had the pleasure of photographing the most delightful newborns, babies, children, and expectant mothers. You could say I’m a visual storyteller and a keeper of memories. I’m a very sentimental soul, I notice the subtle, fleeting details in life’s moments. I’m a dreamer and wear my heart on my sleeve. As a photographer, I help you hold on to your memories. I started my business when I was a stay-at-home mom to my 2-month-old daughter. I was yearning to do something different, something that really sings to my soul. I’ve always had a passion for photography, something I’ve been doing since I was 15 years old and eventually went on to study Photography in College. How could I teach my daughter to follow her dreams if I couldn’t do it myself? I took the leap. That’s when Paper Heart Pixie Photography was born. My goal is to photograph your babies as they are – whether they’re daring and mischievous or observant and shy. I love to connect with my clients so I can capture their little souls. I’ve been published and featured on several blogs and online magazines like Offspriing magazine and Give Me Astoria, Click HERE. When we work together, you’ll have a special, unique, and fun photography experience. You’ll also have beautiful, timeless images that you keep as a treasured heirloom. I’m excited and privileged to be part of your story. Interested in more information? I’d love to chat with you! Contact me here HELLO!.